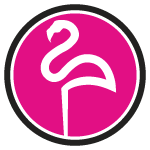 Flamingo Label was founded in 1988 by Brian Klauss, a U.S. Marine Corps Veteran, in a 2000 square foot building in Warren, Michigan. Flamingo Label business model was to deliver the best customer service to our small to large print trades, brokers, wholesales, and design agencies. Because of our great customer service Flamingo Label quickly out grew the first building and moved into a larger facility. 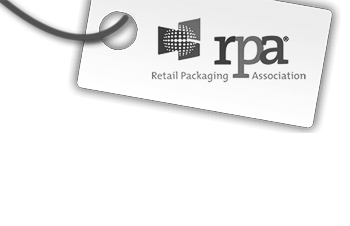 Our growth continued because we maintained true to our business model. Our strong relationships with our clients have allowed Flamingo Label continued to expand our capabilities to our clients. Now Flamingo Label operates out of their large state of the art office/production facility in Clinton Township, Michigan 15 minutes north of Detroit. Since the beginning, our business model for Flamingo Label has been to supply high quality, low cost labels to the printing trades. That tradition continues today, along with the commitment of 100% personal customer service and a very knowledgeable customer service staff. Currently Flamingo Label manufacturers labels on state of the art Flexographic and Digital printing presses. That includes in house staff of designers and plate manufacturers, which will ensure every aspect of each job is done in house to deliver quality during each step of the process. At Flamingo Label we are small enough to give you the personal service you appreciate, but large enough to give you the low price and fast production you need!